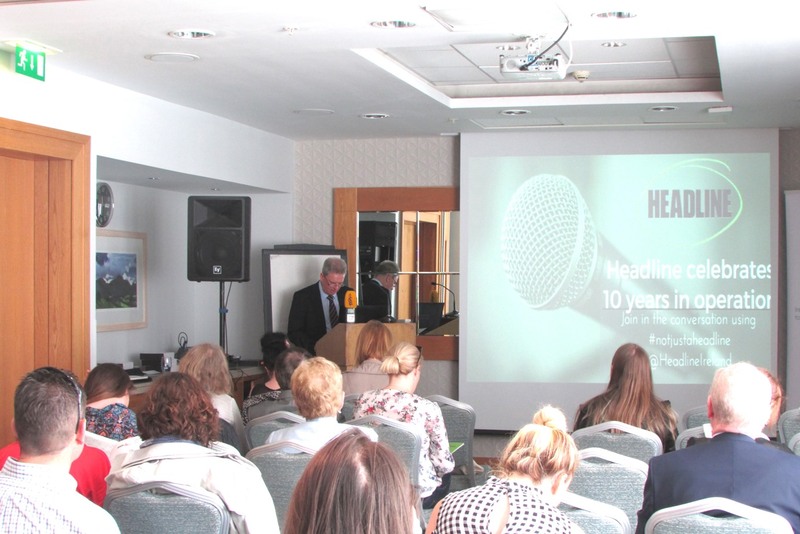 Headline held a symposium, A Discussion of Mental Health and Suicide in the Media – Past, Present and Future to celebrate its 10 years in operation on 12th July 2017 at the Hilton Kilmainham hotel in Dublin. The event was hosted by Director of Headline, John Saunders and featured leading experts from the field of mental health and suicide prevention. 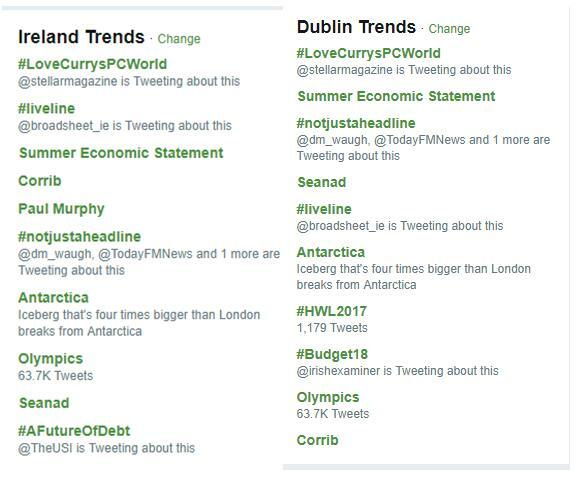 The symposium generated a great deal of discussion and audience interaction, especially during the Q and A section, and trended in Dublin and Ireland on Twitter. Issues such as how a coroner rules on suicide cases, the history of suicide contagion, ‘Blue Whale Challenge’, dramatic portrayals of suicide and the Netflix original series ’13 Years Why’ were all discussed in relation to media coverage here in Ireland. 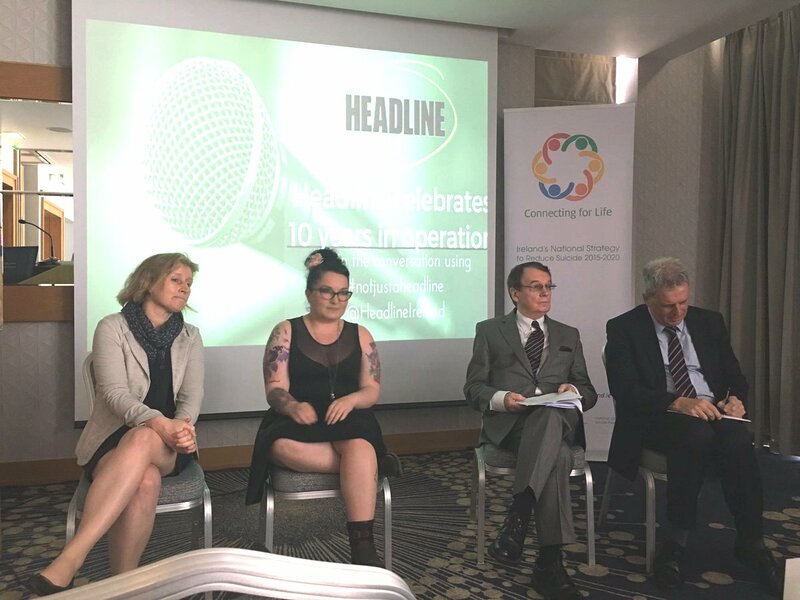 The official hashtag of the event was #notjustaheadline to illustrate the effects – positive and negative- of mental health and suicide coverage on the wider public. Speakers at the symposium included Gerry Raleigh, Director of the National Office of Suicide Prevention (NOSP), Professor Ella Arensman, Scientific Director of the National Suicide Research Foundation and President of the International Association of Suicide Prevention, and Brian Farrell, Dublin District Coroner emeritus . 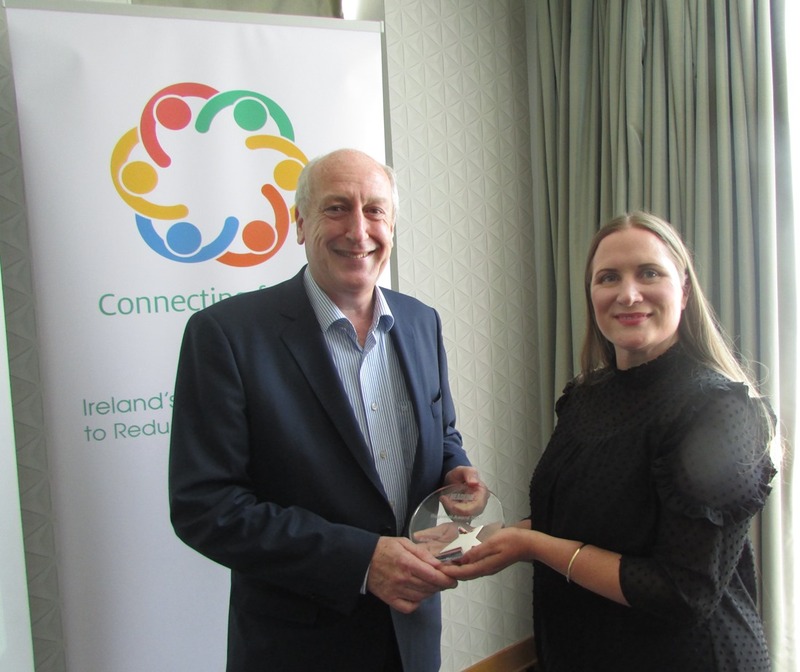 See Change Ambassador, blogger and TV3’s the Elaine Show panellist, Jen Ronan, spoke passionately about the media’s sometimes negative portrayal of people with mental health difficulties with a particular focus on the Germanwings tragedy in 2015. 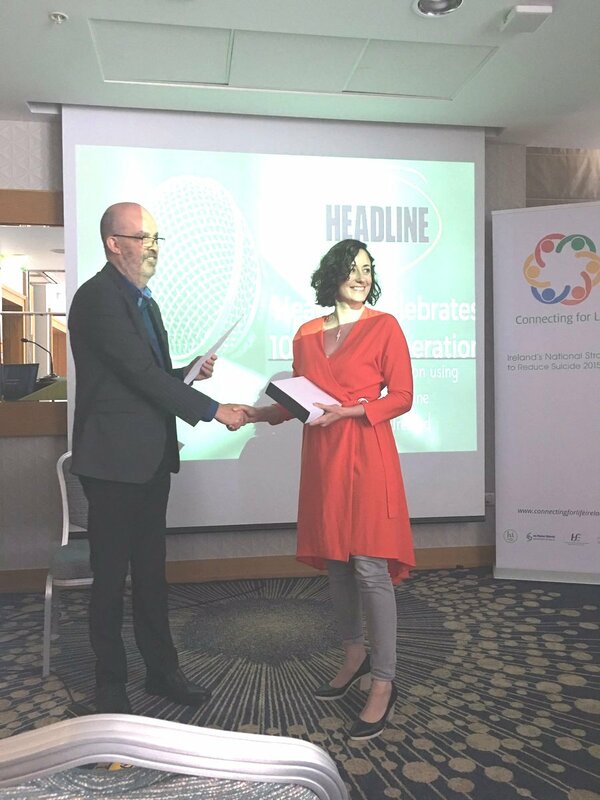 Headline presented its 2017 Media Awards on the day in recognition of media organisations who contributed positive and responsible coverage of mental health and suicide in Ireland. 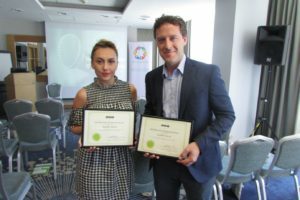 The Irish Examiner was chosen as the winner of its 2017 Overall Award for positive media coverage of mental health and suicide related issues, the Evening Echo won the Regional Newspaper of the Year Award 2017 for journalism relating to mental health and suicide and TheJournal.ie was chosen as the winner of the 2017 Headline Voice Media Award for both its excellent quality and quantity of media coverage given to people with self-experience. 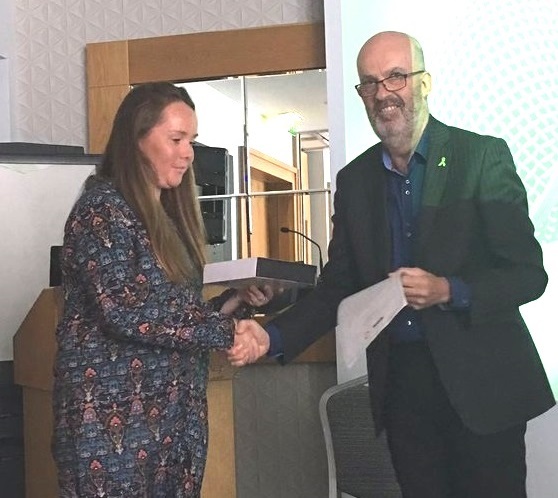 Speaking about the Irish Examiner’s win, Editor Allan Prosser said, “The Irish Examiner is pleased that its consistent work in reporting in a balanced fashion on mental health and suicide has been recognised and acknowledged. “This is a subject that we have felt to be important for at least the past decade and we have invested resources, including the work of some of our best reporters, in ensuring that the topics are covered fairly and with full recognition of the human side of every story,” he added. 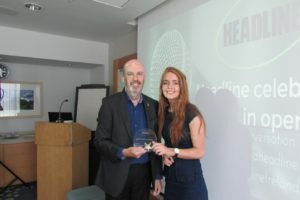 The Headline 2017 Student Media Award was presented as part of the event. The award went to Kieva McLaughlin, a DIT student and native of Foxrock, Co. Dublin. Jennifer Purcell, who won the 2016 Student Media Award received two certificates for her shortlisted entries.